Buying a new house is cumbersome and decorating is much more trouble. Picking the right furniture, curtains, and decors can be exhausting. Although Living Room Furniture Manufacturers ensure easy and hassle free decorating but it is still a headache. When you buy furniture for a living space there are different factors to keep in mind. There’s a difference in ambience and comfort between a bedroom and a living area. Keeping that in consciousness it is necessary to set up a comfy living room with apt furniture to go with the vibe. The whole idea of a Living room is that it’s that personal space in a house where the family can sit together and have leisure time together. The choice of furniture in that case must be warm and comfortable. For an instance a coffee table and an ivory armchair by the side of a window can be a separate corner in the living space with relaxing home-theatre and low floor sitting sofa sets. You must check the feel and the touch of your furniture prior to the buy. According to the Living Room Furniture Manufacturers, Cost of the furniture is the major factor to keep in mind before going to furniture shopping. 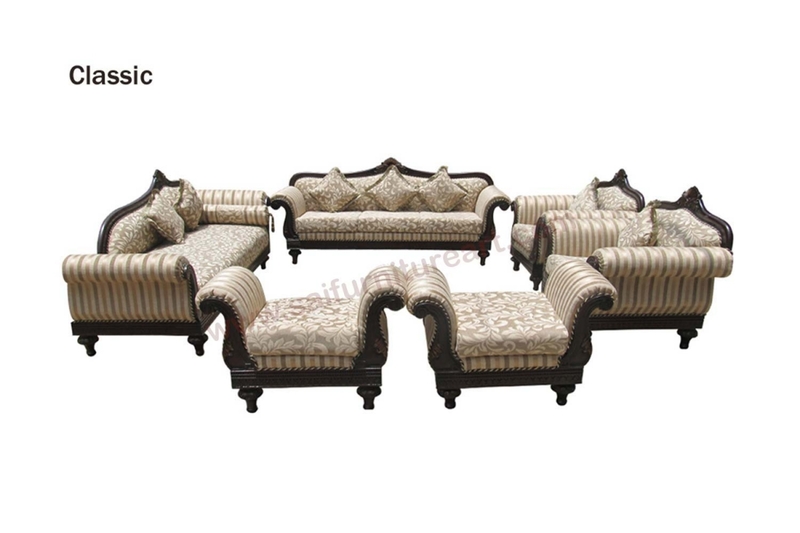 The variety of furniture varies from range of the furniture. You must set a budget of your purchase in order to be comfortable physically and weightless pocket wise. The appeal of the furniture in a living room must be aesthetic. It should create an aura of calmness and mindfulness. Living room is used for leisure time. Furniture must look apt according to the eye of the buyer. It should be appealing to not only the eyes but to the body as well.